At Canberra Grammar School we are blessed with a beautiful campus. As each generation has added to it, our School has grown and flourished. It’s our duty, now, to honour that legacy, and we’d like to share with you our building plans for the years ahead. As you know, we’ve already done much to enhance our campus, making it more accessible and inclusive. We’ve restored our ovals and grounds, and we’ve created attractive new spaces for play, conversation, and friendship. In classrooms, we’ve been active too. From The Snow Centre to Southside; from Art Design and Technology to the new Maths Building, we’ve been creating bright flexible spaces, where learning is visible, and where students and teachers can work together side by side.We’ll continue to roll that standard across the School, but our focus also turns to sport and pastoral care. Boarding has always been at the heart of our School. 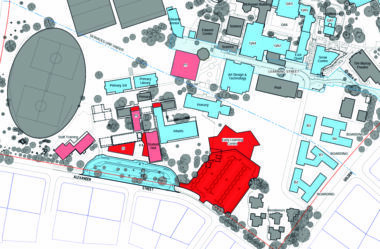 In the coming years, we will expand and rebuild our accommodation, creating a contemporary boarding village for boys and girls (currently 28 student rooms are under development for use in Term 1 2018 – click here to see designs). The first phase will be on the site of our current tennis courts, which will be rebuilt as the initial stage of a new sports precinct on Chapel Oval. This page will be updated as more information is available and developments occur. 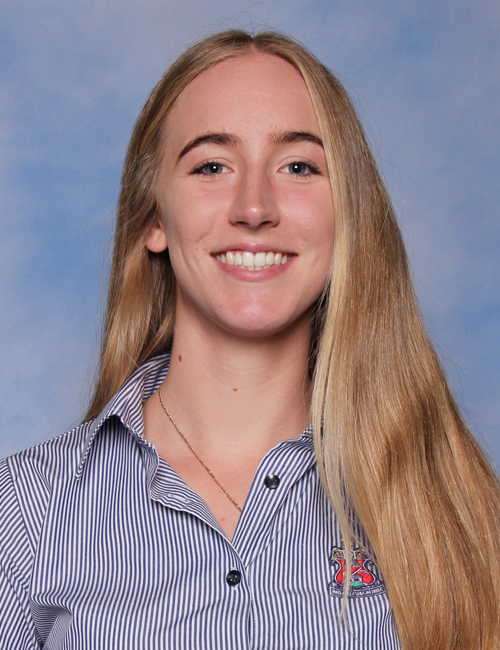 This will include tennis and netball courts first (currently in progress – click here to see designs), and eventually a new sports hall with basketball courts, gym, change rooms, classrooms and swimming pool – to be built over time, as our current facilities reach their end of life. We will also upgrade Flinders Oval, the Pavilions and our Rowing Centre (currently in progress/design – click here to see designs) as early priorities. Much thought has also been given to our Quadrangle, where the War Memorial Hall and Breezeway building are no longer fit for purpose. First relocating reception to the former Headmaster’s residence, we plan to replace the Breezeway building with a sophisticated multipurpose library, exhibition space and large auditorium, looking out over the stunning vista of the Main Oval. From the School’s earliest plans, this was to be the central meeting place, and we look forward to a spectacular design befitting the location. We can then repurpose War Memorial Hall, expanding our Science and Music Departments with new classrooms, rehearsal and concert rooms. For the Primary School, moving the Senior School Library to the Quad, will allow us to create the Discovery Centre in its place; a spacious new home for upper Primary classes and student support services shared with the Senior School. We can then convert the ageing classrooms along Alexander Street to Primary School reception and staff facilities. Ultimately, too, relocation of our Boarding Houses will free space for a new, purpose-built Early Learning Centre, sharing play facilities as well as crucial drop-off and pick-up zones for families with young children in Southside right next door.We will also renovate our much-loved Northside campus. 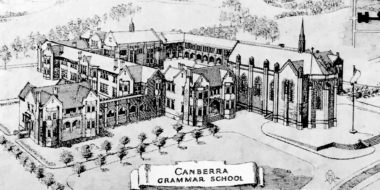 I am excited by these plans, and even more excited by their impact on our children’s opportunities.At Canberra Grammar School, we are proud of our heritage, but our eyes are firmly fixed on the future.As ever, we will need your support via the CGS Foundation’s Building Fund Appeal. I look forward to sharing the journey with you as we make our School and our children ready for the world.